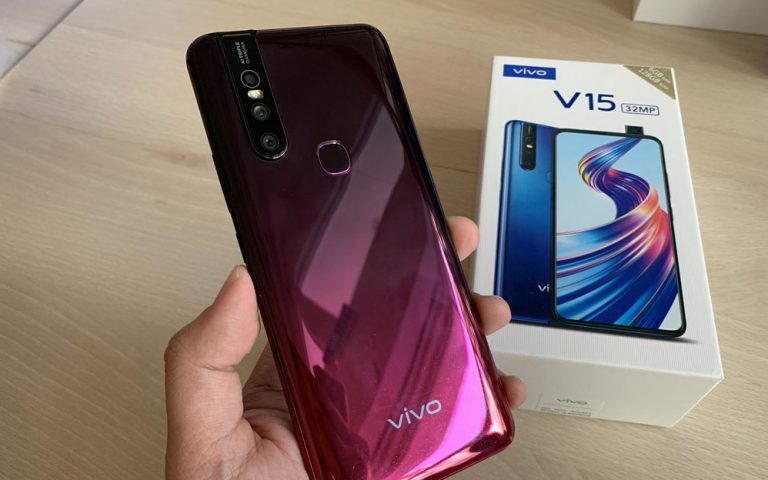 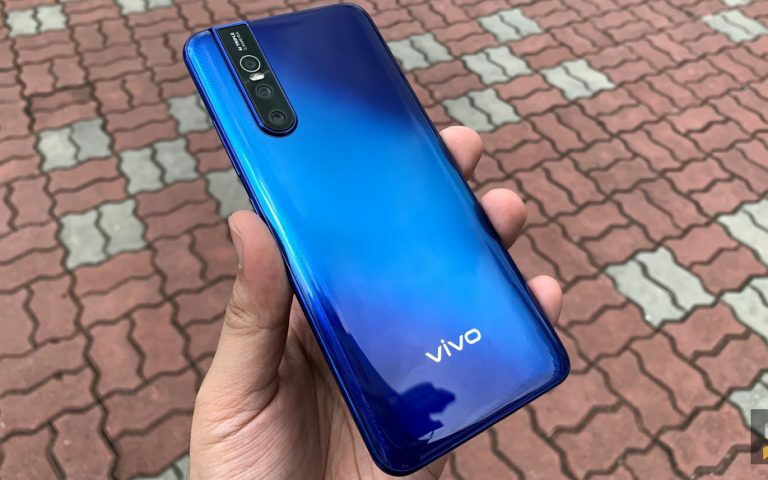 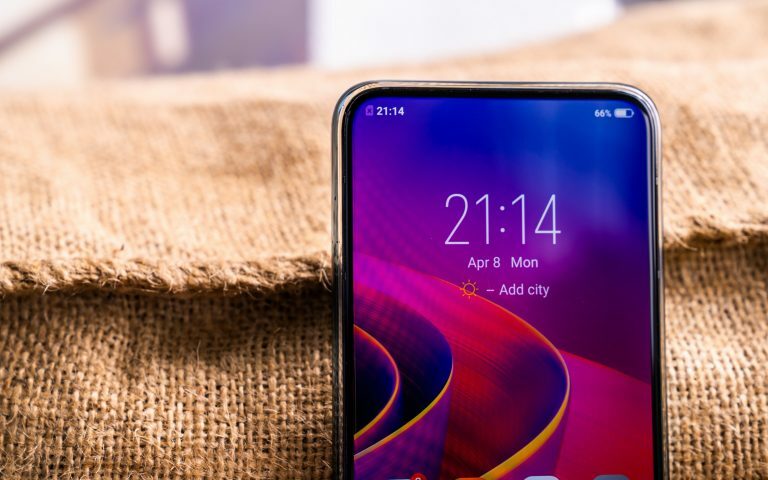 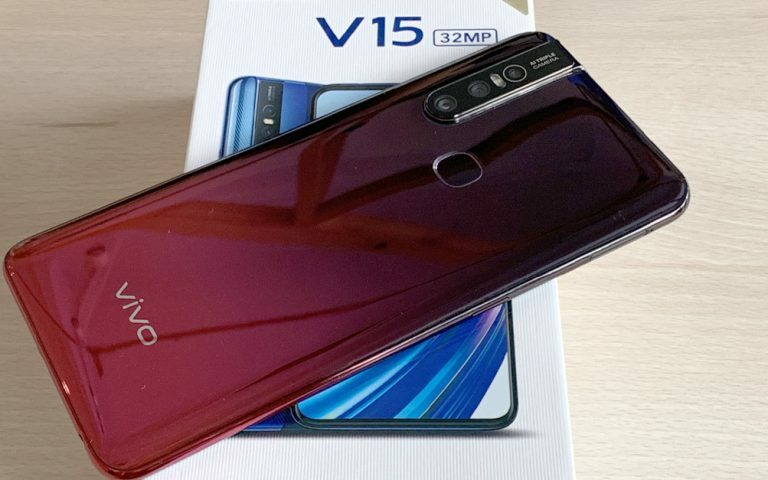 Vivo V15 Malaysian pricing revealed. 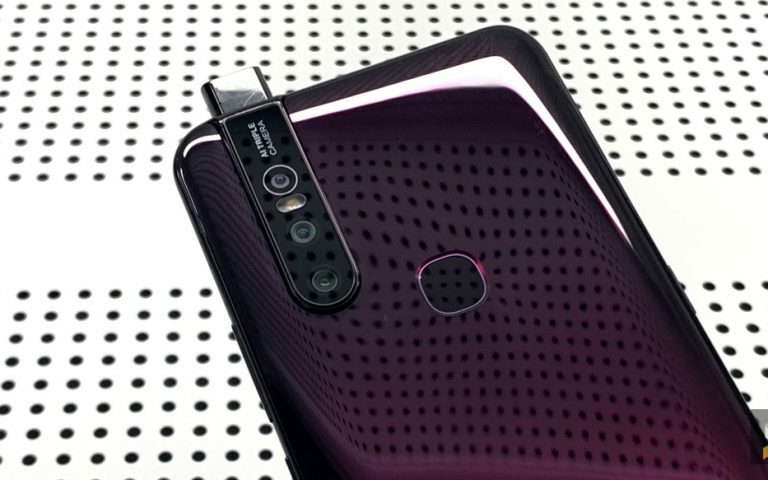 Now available for pre-order. 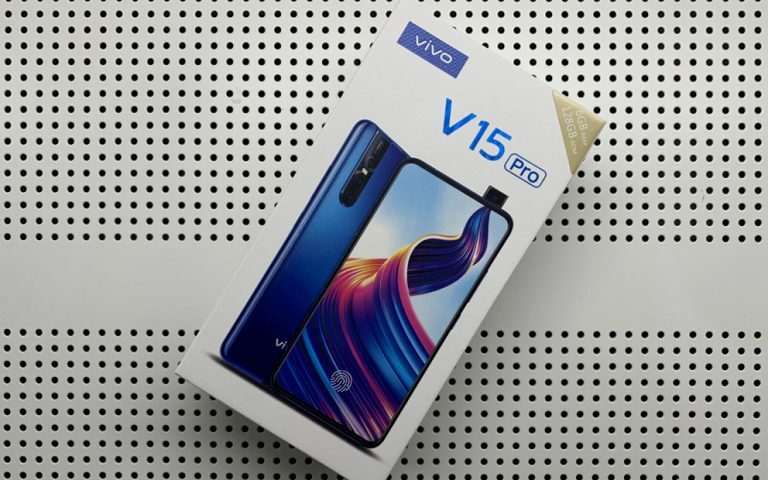 Vivo V15 Pro hands on & unboxing: Affordable pop-up selfie smartphone! 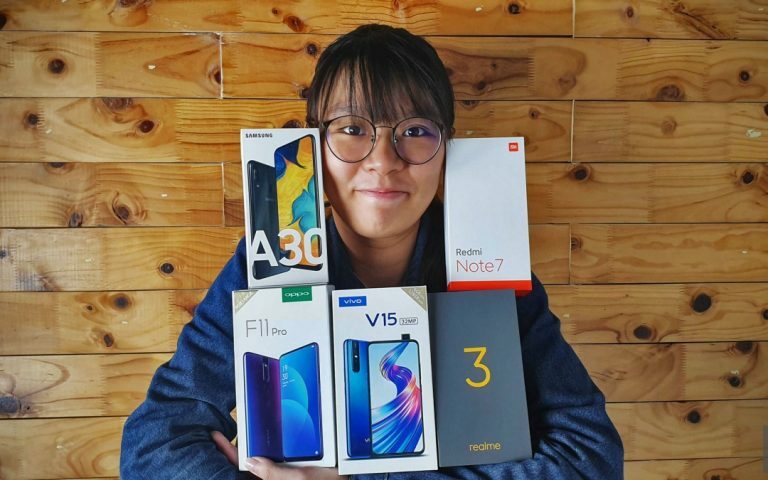 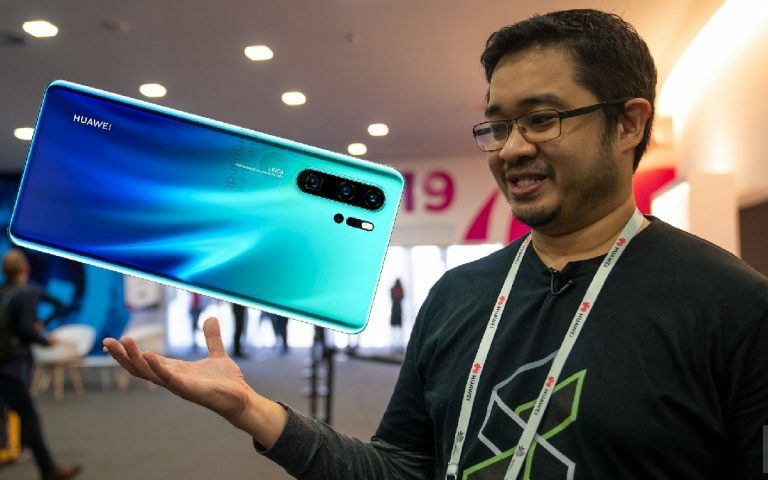 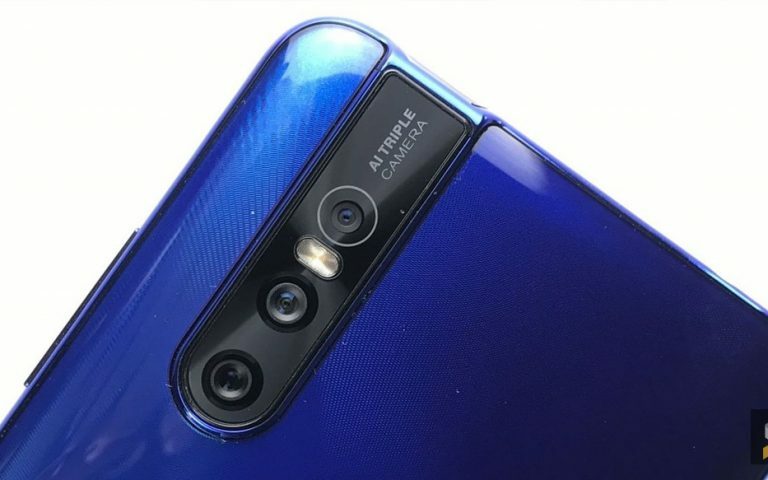 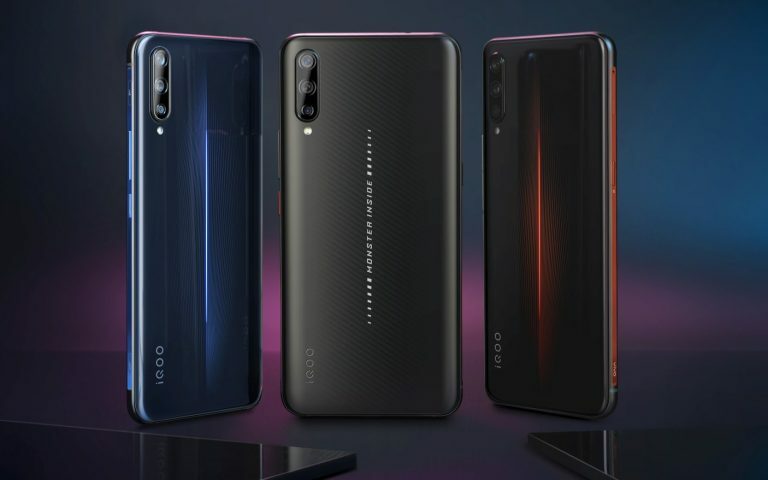 ICYMI #36: Huawei P30 Pro camera details, iQOO gaming phone, Galaxy A50 and more!